24 June 2018 was a historical date because, from this day on, women in the Kingdom of Saudi Arabia were finally being allowed to obtain driver’s licenses and drive cars. 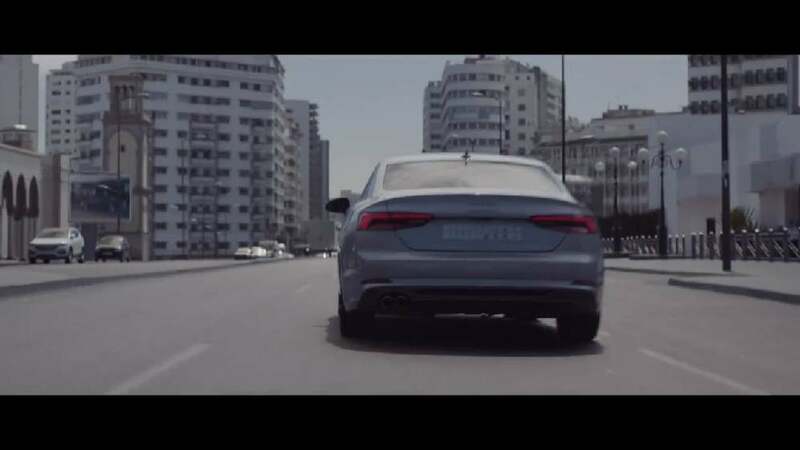 Therefore, Audi launched an online film aimed at celebrating this date and congratulating all new female drivers on an important step towards living a more independent life within that society. Welcoming women to the driver’s seats, the film “Doors” stages the new possibilities in a charming way. It features a married modern Saudi couple, showing how they leave their house. Accompanying them to track or suggest how this new equal role could apply in their everyday life, the film chooses a respectful, subtle approach imbued in warm colours. The moment the couple reach their car, their roles switch – it is the female protagonist in the film who opens the passenger’s door for her husband and not the other way round. She then gets into the car at the driver’s seat and obviously enjoys her new freedom speeding off in an Audi. Backed up by a suitably dynamic music that picks up Arabic sound patterns, the film ends with the claim “Time to open new doors” – the promising message of the commercial. It is very unusual for a car manufacturer to make a statement on an important social issue. But this is exactly what the online film “Doors” achieves and it does it in an outstanding, elegant manner. Based on a charmingly written script about a modern married couple in Saudi Arabia, each scene has been realised thoughtfully in aesthetic images and well-matched music – both with regard to the film plot and the Audi brand.